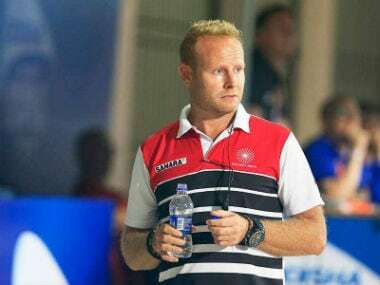 Jakarta: Chief coach Sjoerd Marijne is satisfied with the performance of the Indian women's hockey team at the Asian Games but says losing the opportunity to directly qualify for the 2020 Olympics is a big disappointment. "Of course it is the biggest disappointment. Now we might have to play another six matches to do that. 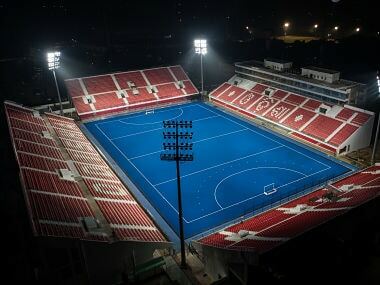 Today it is a gold lost but the way team played throughout the tournament, it will be a silver won tomorrow," said Marijne after India lost 1-2 to Japan in the final. India, however, improved their medal colour from the last edition four years ago, when they had secured bronze. "I feel a draw would have been a fair score of this match. Japan played well. They converted all their penalty corners (two in total) and we didn't. They were better in the first quarter. We fought back well in the second half and we were really good in third quarter. The fourth quarter was even," said the Dutchman. "Overall, the girls can be proud of their performance. They had not reach the final for 20 years. They can afford a few smiles even though they lost. We always believed that we can win and today the better team won." India got two chances to equalise even in the last minute but Japan were solid in their defence. "We were also in good with defence throughout the tournament. We played really well against Korea and China. Going forward, we need to work on PC conversion and executing our chances on the field," Marijne added. 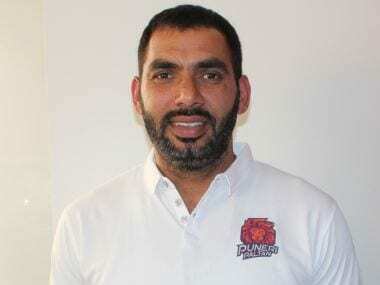 Japan coach Anthony Farry praised the Indian team for its showing in the final. "India were really good tonight. We got the result we wanted even though we did not play to our potential. But it does lessen the pain of the loss to Belgium in World Cup (one and a half months ago)," said the Australian.